Welcome to Three Times A Charm. I love introducing my readers to new authors, illustrators, bloggers, agents, editors or promoters from the children’s publishing industry. 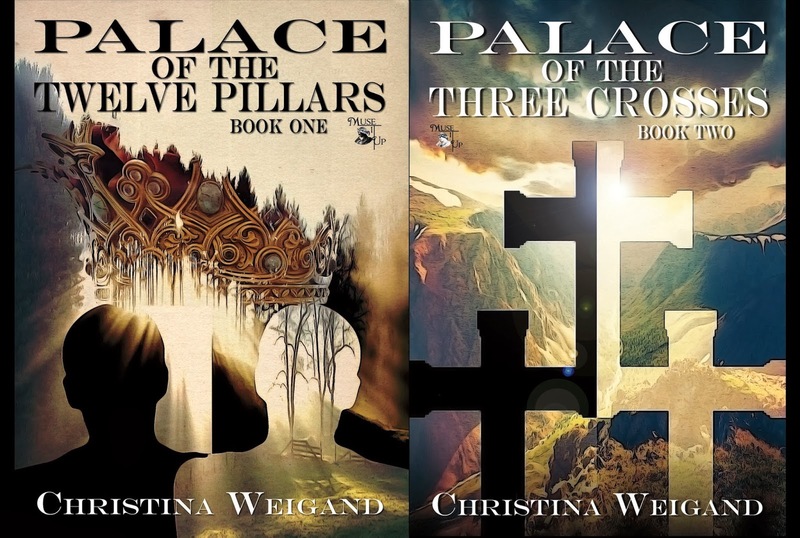 Today’s guest is author, Christina Weigand. Chris, tell us a little about you, please. 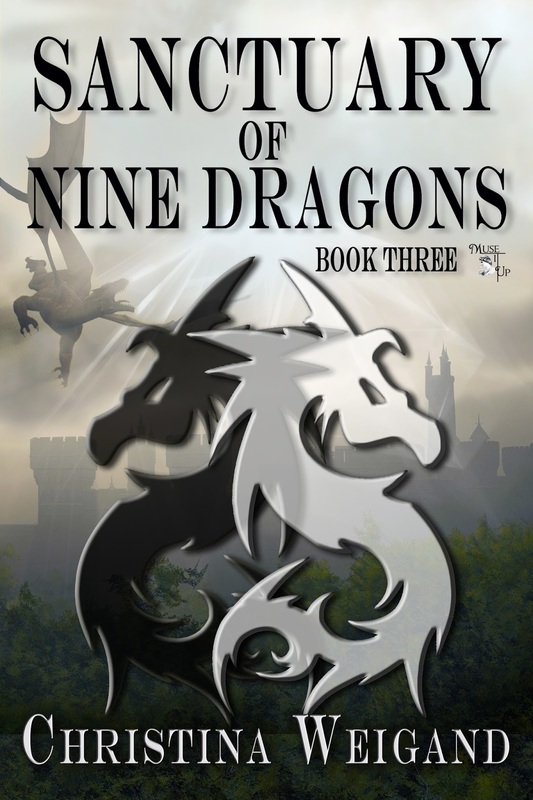 When Prince Joachim is kidnapped and twin Brandan attempts a rescue, both will search their faith and familial loyalty. Brandan and Joachim survived the war, but can their relationship and their countries survive the aftermath. Reading, spending time with my family, watching t.v. God, my children and grandchildren, my husband. Chris, it was lovely having you charm us on this week’s Three Times A Charm. Best of luck to you and your series. A pleasure to have you! Congratulations, Christina, on your latest novel. Sounds like a lot is happening in it. Love the cover. Best of luck to you.